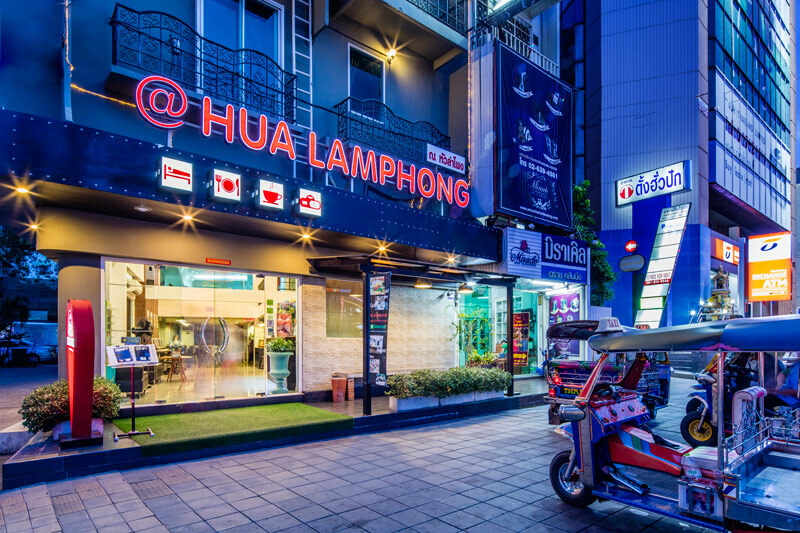 @Hua Lamphong Hostel is strategically located next to the MRT Hua Lamphong station (15 metres away) which provides an easy connectivity to the rest of the capital city. 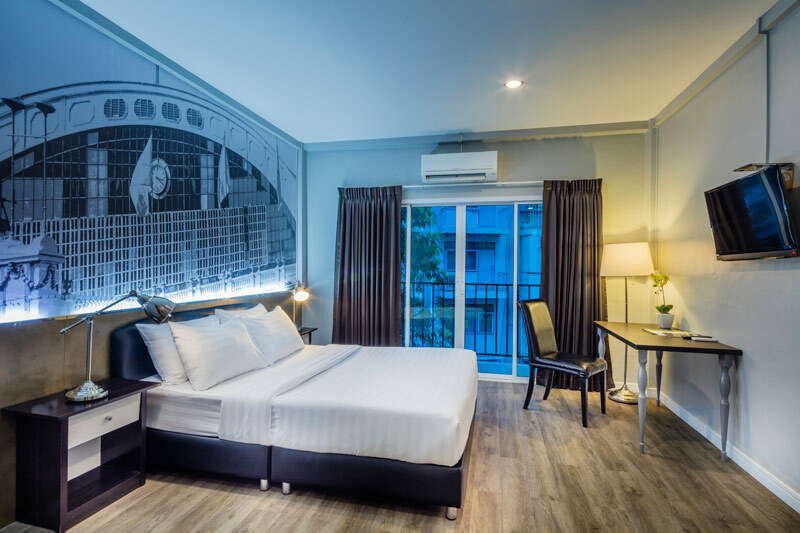 We are minutes away from the old quarter’s main tourist attractions, including the China town, Wat Traimit, the Grand Palace, Temple of Reclining Buddha, and Museum Siam. 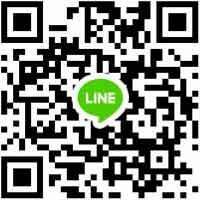 Moreover, for a short journey on taxi, MRT subway, BTS skytrain or public bus, you are in the middle of shopping havens, Siam Square, Siam Paragon, MBK and Platinum Fashion Mall. Or catch a train for a day tour to Ayuthaya (the old capital city), Lopburi or other provinces nearby. 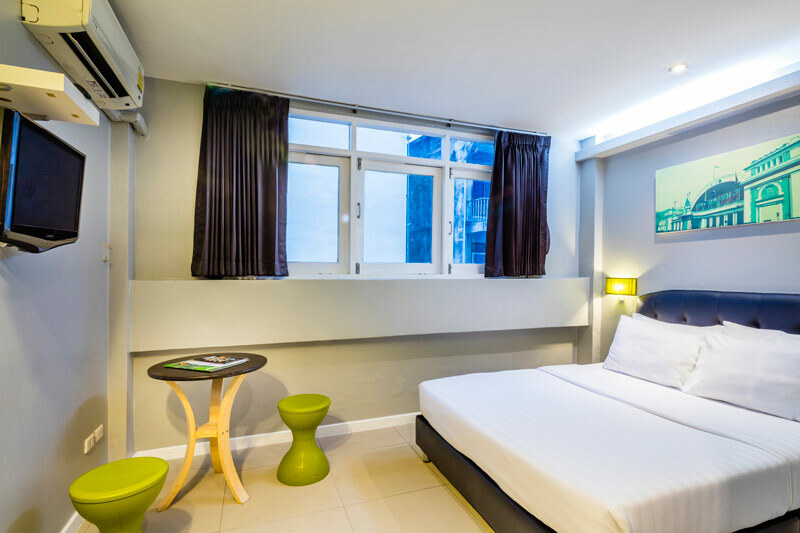 Book direct on our official hostel’s website for a special online rate or book one of our exclusive one-day tour programs. 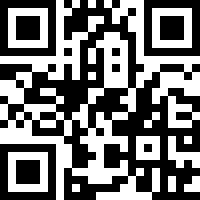 We also provide train or bus ticket reservation service. 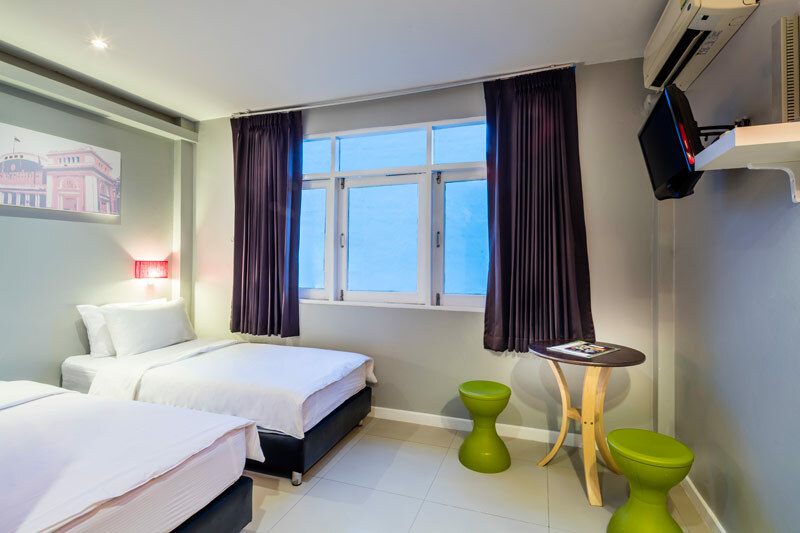 Our modern style hostel accommodations comprise of both individual guestrooms (Single, Double and Twin) and shared accommodations (Mixed dorm rooms).